I used coconut oil instead of hair gel yesterday because some stupid beauty blog told me that the coconut would make my hair beautiful. 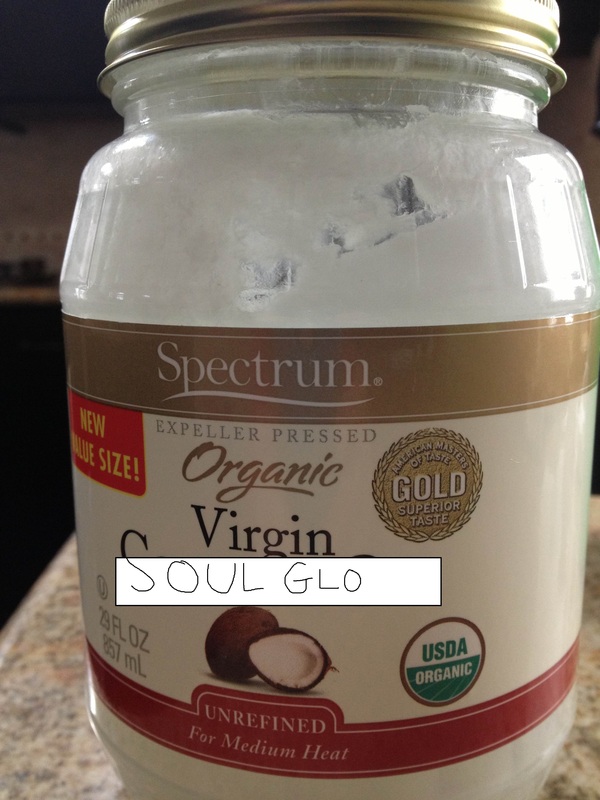 It looks like I’m wearing Soul Glo. I have to do my taxes. So there. Oh, but before I end on such a dumpy note, my awesome interior designer (does that make me sound rich and snobby? I promise I’m not. I’m cool! I swear!) 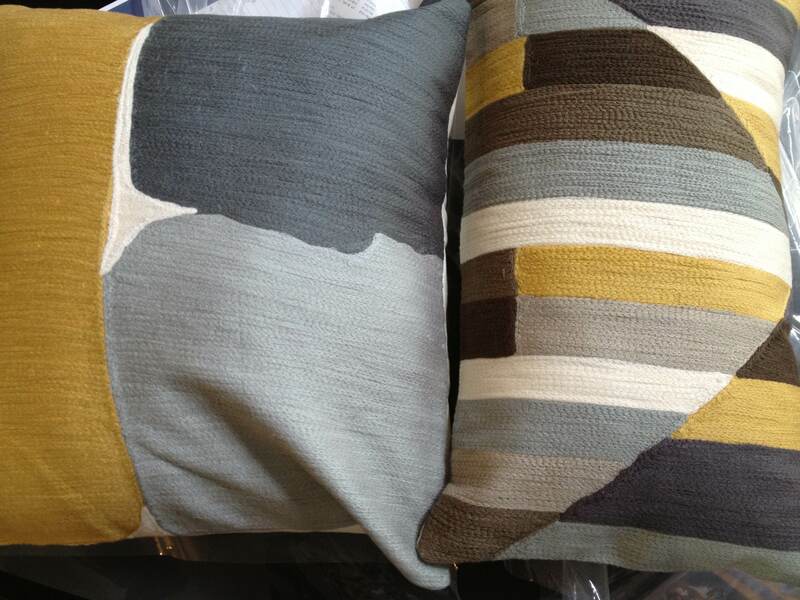 picked out these pillows as the basis for the colors she’s going to use in my bedroom. She’s so cool. And I think she’s in her fifties, which made me feel slightly weird yesterday when I was getting dressed and I actually tried to copy the outfit she was wearing when she came over the day before. Okay, I really have to do my taxes now. Please come back though. I promise I’ll be back to my frizzy hair and abnormal self next week. I know some people in their 50s who are really trendy! And 50 is the new 30, so I think you’re good. 🙂 Although, didn’t you have that pamphlet or something where the AARP people were doing the crossword? Just kidding.